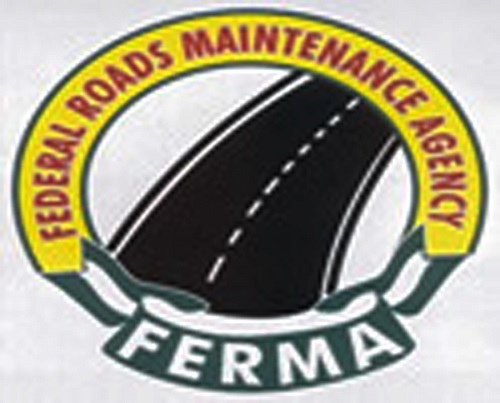 The Federal Road Maintenance Agency (FERMA) has commenced the de silting of drainages on some federal roads in Edo State to help prevent ponding on the roads and flooding. It has also carried out repairs on some bridges and failed portions of roads such as the Bénin bye-pass, Muritala Mohammed Way, the Ugonoba Bridge amongst others. Managing Director of FERMA, Engr. 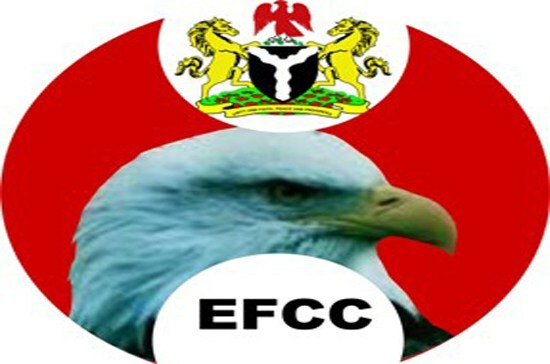 Nurudeen Rafindadi, who spoke to newsmen in Bénin City while inspecting repairs works carried out by FERMA said it was part of a 12 weeks programme of the organisation.